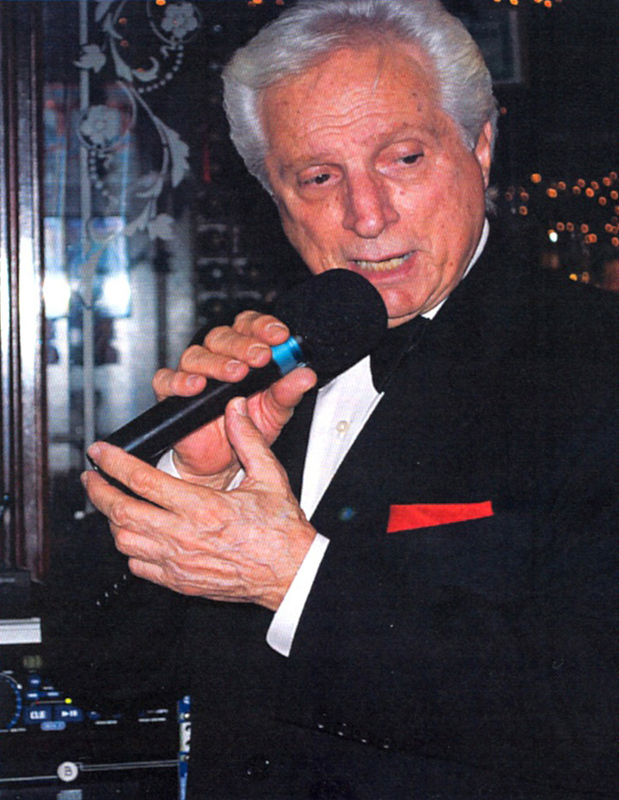 Frank Lanzana sings "Sinatra Live". Simply the best Sinatra singer! light-hearted melodies, romantic ballads, upbeat songs and basic standards. Italian dinner included with your ticket. and a few from his Columbia years 1943-1952. Support Autism Radio's fight to help families dealing with Autism.